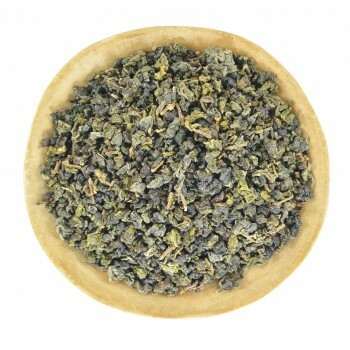 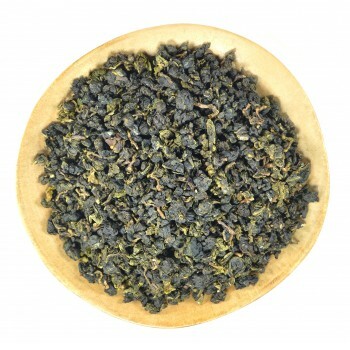 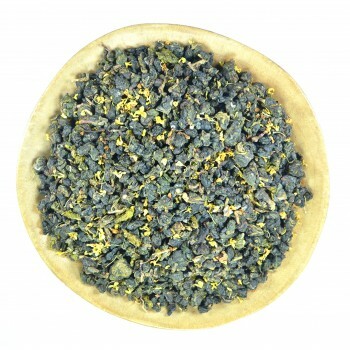 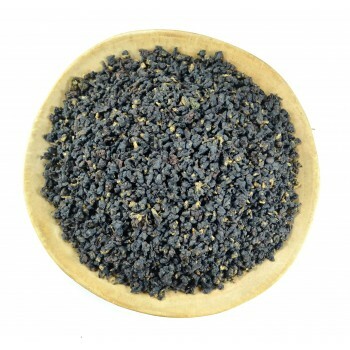 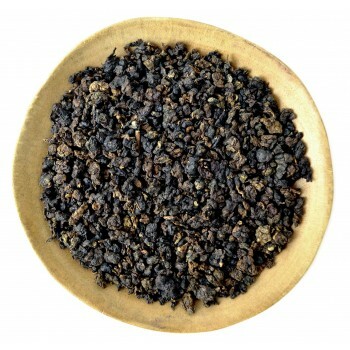 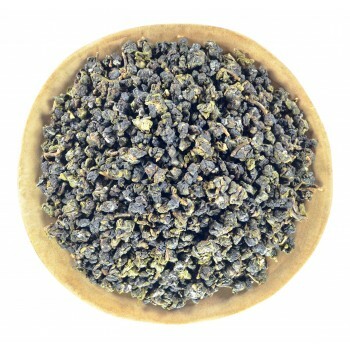 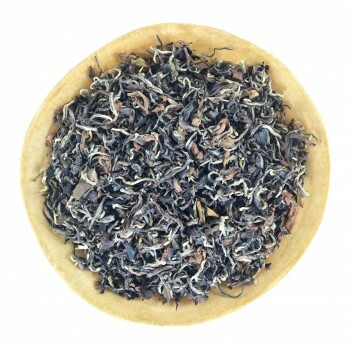 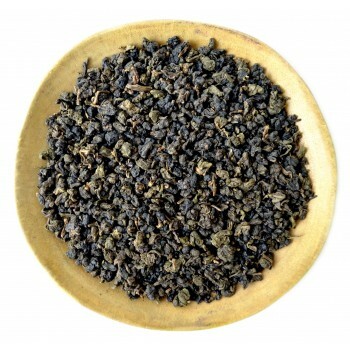 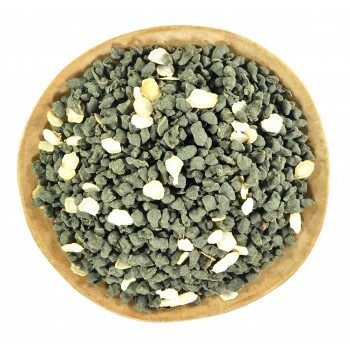 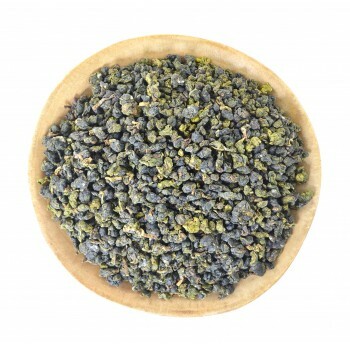 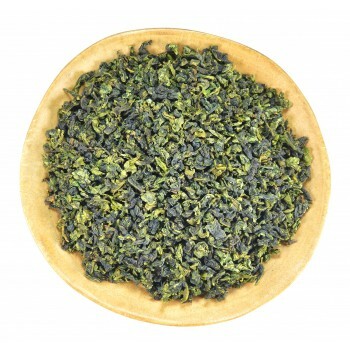 This is a large-leaf dark oolong with a pleasant taste and a relaxing effect from Guangdong, China. 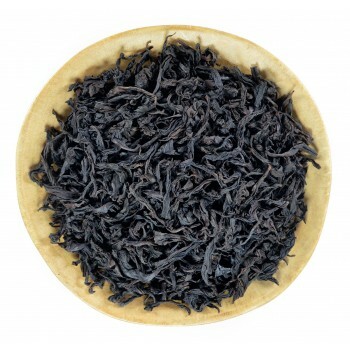 The main difference from other dark oolong is taste. 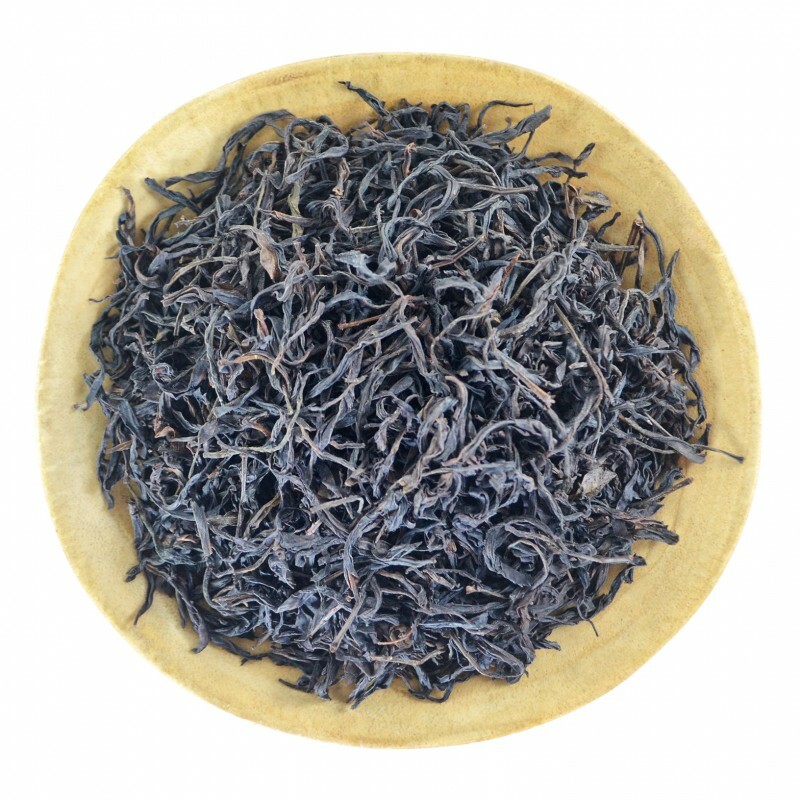 In spite of the fact that tea is produced using absolutely identical technology, as Da Hong Pao, the taste of the drink turns out different. 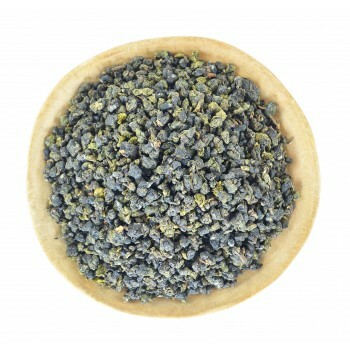 There are fruit and berry notes, as well as a pleasantly sweet aftertaste. 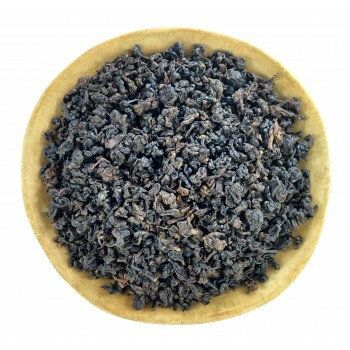 In addition to the interesting taste, tea has a relaxing effect; it is easy to drink in the company or alone. 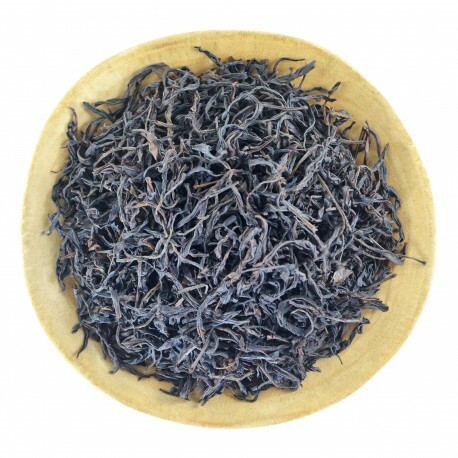 An amount of tea and volume: 1-2 tbsp (4-7 g.) per 150 - 200 ml.